Our Week 17 DraftKings DFS cash guide helps you build an optimal lineup by giving you the best player picks and sleepers based on matchup and expected workload. Below are some of the players I’m considering for my cash lineups in Week 17. Some things may change between now and Sunday (injury news later in the week is one of the most important things to pay attention to for DFS), but this should give you a good starting point when building cash lineups for Week 17. Note also that Week 17 is as weird as it gets in DFS. Team motivation needs to be factored in (e.g. the Saints are locked into the No. 1 seed … will they play hard, or not?) and teams no longer in the hunt might do things a little out of the ordinary to get a look at younger players. Pricey: Patrick Mahomes ($7,100). With the No. 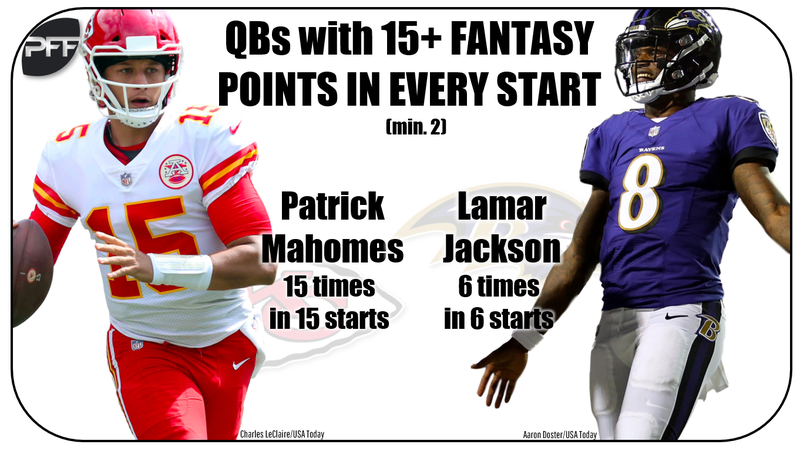 1 seed on the line, we can expect Mahomes to be a full go against the Raiders, who have allowed the most fantasy points per dropback to opposing quarterbacks this year. Mid-tier price: Lamar Jackson ($5,600). The Ravens need to win for the AFC North crown, making Jackson a player we can expect a full 60 minutes from. Jackson has cleared at least 16 DK points in every game he’s started, giving him a safe floor relative to his price.